In offices with many staff, excessive room temperatures are often a problem. The heat is due to computers, electronics, lighting and people. Large glazed areas with abundant sunlight can further aggravate the situation. With a ventilation unit, you can replace the hot, heavy air with new, fresh air. This makes staff more productive and, above all, gives them greater well-being. The office is a second house for staff after all. Did you that air pollution isn’t limited to busy streets in towns and cities? It is becoming a bigger problem inside homes and offices, with indoor air up to 50% more polluted than outdoor air. The issue of indoor air pollution isn’t limited to homes, it can also be found in the office environment. We understand that office buildings often require new layouts and systems. 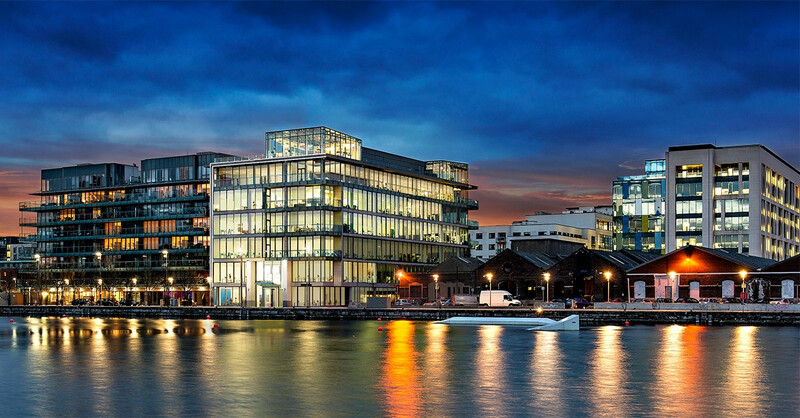 To minimise costs and fit-out time, we can rework the existing infrastructure and services as part of our solution. 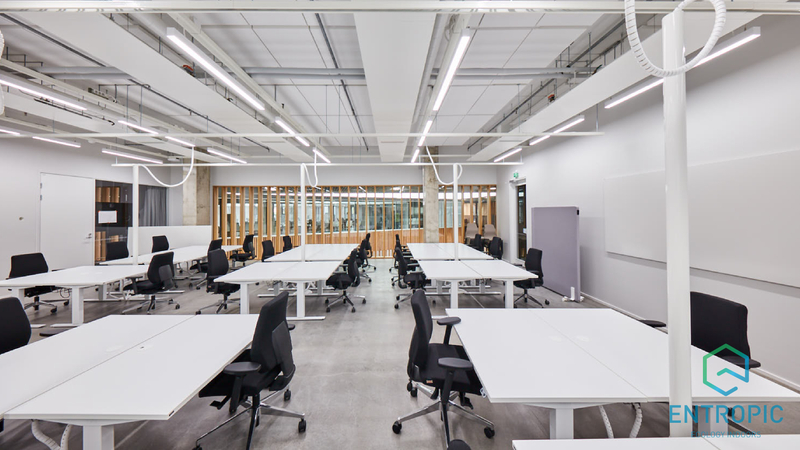 For example, the Accenture Innovation Centre in Dublin changed from suspended to exposed ceiling which created challenges with the airflow distribution patterns. We supplied a special active diffuser which changes profile according to air temperature, yet without requiring any power supply. The diffuser also allows a reasonable throw distance, despite the lack of a suspended ceiling. For A-class office ventilation systems, it is imperative to deliver comfort, efficiency and superior air quality. Overlooking any of these can affect productivity and more importantly overall health. 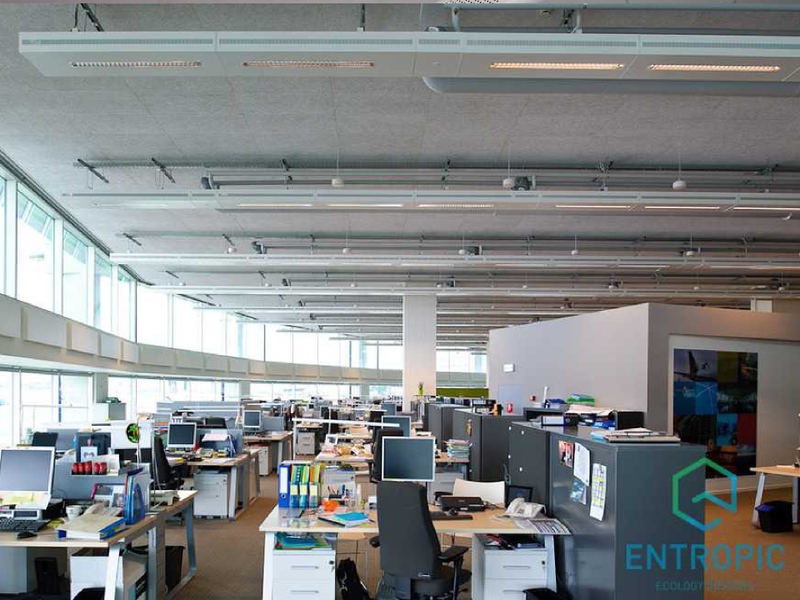 Entropic office ventilation solutions always incorporate these key factors in addition to meeting the performance and aesthetic requirements of high quality working environments. The occupancy levels of offices can fluctuate dramatically.  Entropic provide tailored control strategies for each project to accurately and efficiently manage the capacity required of the ventilation system, minimising cost. Whether it is a new-build or a retro-fit A-class office, we can develop a cost-effective solution with pristine air quality for any sized space. Check our A-Class Office site references and case studies by clicking on the button below.